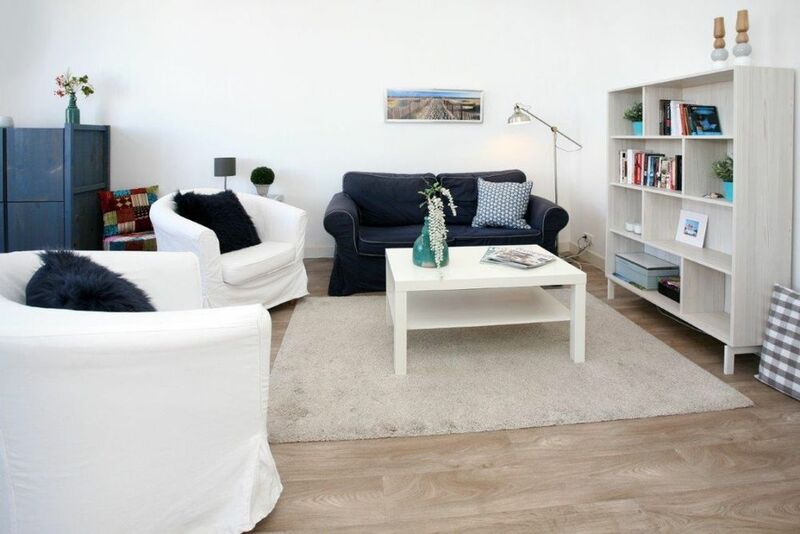 Modern and well maintained fully-furnished 2 bedroom apartment located in the beautiful Belgisch Park area. A local shopping center just 2 steps away and 5 minutes walking to the beach and the dunes. Good public transport connections (tram 1 and 9, bus 14, 22, 23). Nearby companies like Shell, Europol, Eurojust, ICC and NATO. Lay-out: central entrance on street level, private entrance on 1st floor, stairs to second floor, hall, bright living room with modern semi open kitchen with all appliances, 1 large and 1 smaller bedroom both having a double bed, luxurious bathroom with bath/shower combination, washing machine and dryer and washstand, separate toilet. Zoek je een geschikte school in de buurt van de Gentsestraat in Den Haag?